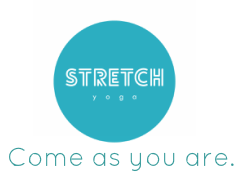 Stretch Yoga Holland Park Open Day! HOLLAND PARK YOGA STUDIO OPENING SEPT﻿EMBER 2015! We are thrilled to announce the opening of our brand new studio in the gorgeous Brisbane suburb of Holland Park later this year. 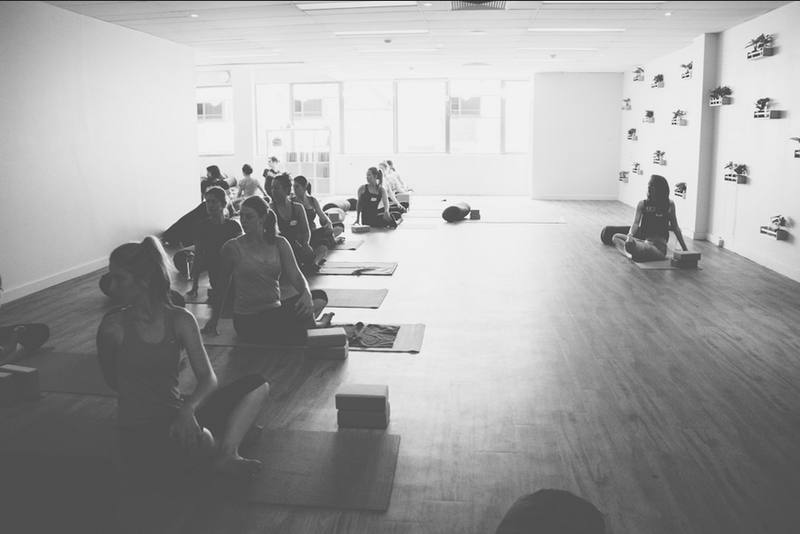 Conveniently located just above the Rare Pear on Logan Rd the studio will combine Stretch's existing CBD vibe and class styles while adding some amazing offerings including Children's Yoga, Teen Yoga and Curvy Yoga. We would love you to join us for our Open Day on Saturday September 5th! 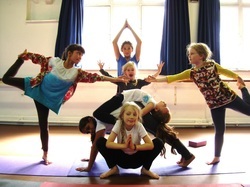 We'll be running FREE classes all morning including some Hip Hop Yoga, a gorgeous restorative Yin session, our Curvy Yoga as well as Teen Yoga and Childrens Yoga. Places are strictly limited so make sure you secure yours via the link below! Join us on Saturday September 5th for a morning of amazing free classes and tonnes of giveaways at our gorgeous new Logan Rd studio. Places are strictly limited so make sure you secure your place now for the class that suits you best! Feel free to book into as many as you like! With all the classes you know and love plus some amazing extras exclusive to this location! Starting September 7th! 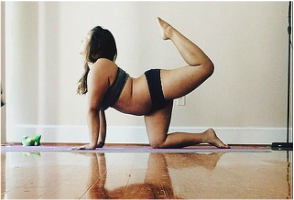 With a focus on body love and acceptance, Curvy Yoga is Stretch Yoga's brand new offering!